Nora is an active, inner-ring suburban community on the far north side of Indy. 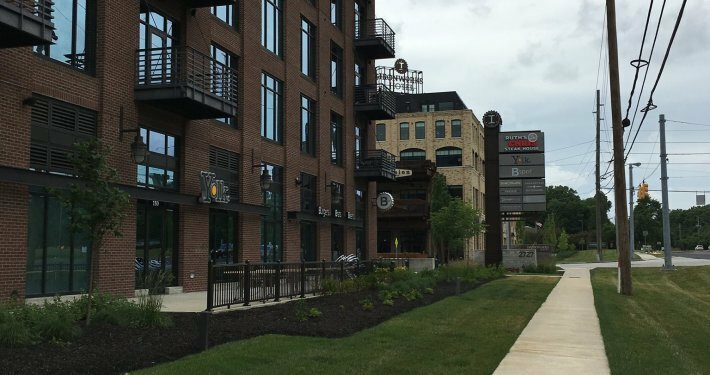 Located in Indianapolis’ far northside, Nora is the proud birthplace of the world-class Monon Trail & Greenway. Our family-friendly neighborhoods feature diverse housing stock, large lots and mature trees. The Nora greater community contains six distinct business/commercial districts, including Nora Center, Greenbriar, and Keystone at the Crossing. Enjoy the easy access of Nora. Conveniently situated between Carmel to the north, Broad Ripple and downtown Indy to the south, Castleston / Binford Community to the east, and Pike Township to the west. Before Nora was “Nora,” the somewhat swampy and heavily-forested area was home to native Americans largely from the Delaware (or Lenape) tribe who farmed and hunted abundant wildlife along the White River and tributary creeks. As these native peoples were forced from the area, the forests were leveled gradually and replaced with farms. The name Nora for this area can be traced back to December 1871 when the Swedish immigrant Peter Lawson was appointed postmaster at Nora. Lawson owned a grocery store that was situated at what is today the southwest corner of Westfield Boulevard and 86th Street. Peter Lawson named the area after his home parish in Sweden. He was born as Per Israelsson on March 29, 1828 in Blexbergstorp, Nora parish, Örebro County Sweden. 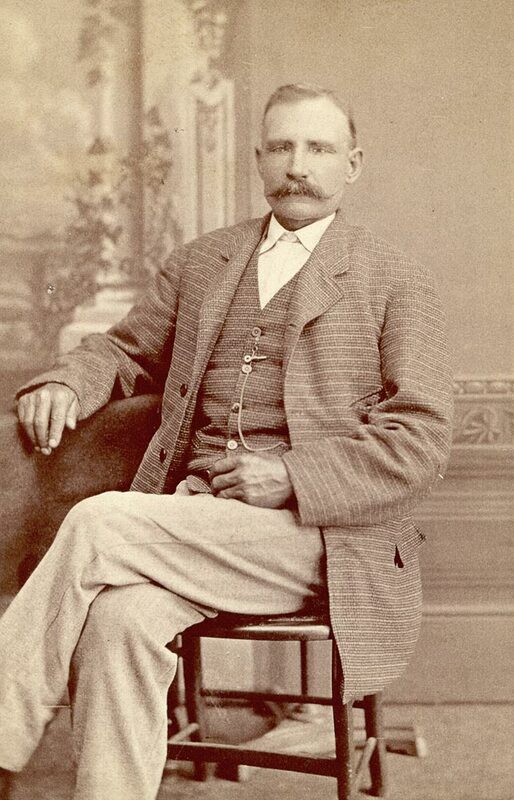 He emigrated in 1854 and from at least 1860 he is known to have lived in Washington Township, Marion County. In 1861 he was one of the founding members of the Union Church Washington Township. Lawson died on October 29, 1884 and was buried in Crown Hill Cemetery. The locality of Nora grew around Peter Lawson’s grocery store and post office. Soon there were more shops, smithys and a train station in the area. Nora Elementary School was opened in 1895. About 150 people lived in Nora in the 1880s, but the area didn’t become densely populated until the mid 1900s when it became a part of the expanding Indianapolis. Nora Plaza Shopping Center was built in 1959, a new post office was opened in 1961 and Nora Branch Library opened its doors in 1971. Though it has been part of the greater Indianapolis metropolitan area since city and county governments consolidated in 1971, Nora doesn’t have firm boundaries because it was never incorporated. 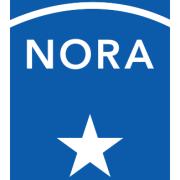 Today, the boundaries of Nora are commonly accepted as the area defined by the Nora Northside Community Council, established in 1967. Nora’s history is intimately linked to productive parent involvement. From the start, parents have been a driving force behind quality public education as an investment in our future. This 14-minute video traces that history since Indiana statehood in 1816.
image credit: “Peter-Lawson-Nora” by Fowler, Indianapolis, USA – Carte de visite taken by photographer Fowler, Indianapolis, USA ca 1880. Licensed under Public domain via Wikimedia Commons. YouTube https://www.youtube.com/watch?v=wJmMVGBCeMA. 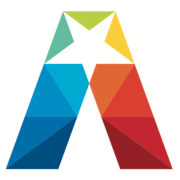 The only all International Baccalaureate school district in Indiana, and one of only a handful nationwide. 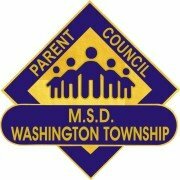 Leadership Opportunities: Join MSDWT Parent Council’s Excom! 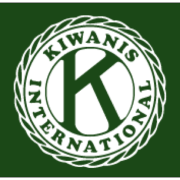 Established in 1847, the Indiana School for the Blind and Visually Impaired (ISBVI) is a public alternative school nationally and internationally recognized for its excellence and best practices in educating children and young adults who are blind or have low vision. The school is comprised of 31 buildings located on a 63 acre campus located on the northeast corner of College Avenue and 75th Street, in Nora. ISBVI is not part of the MSDWT system. The ISBVI is a critical resource for Indiana’s children who are blind or have low vision and the teachers, parents, and caregivers who work with them. Nora is unique within the city – really a community of neighborhoods – friendly, established, eclectic, and engaged. An alliance of neighbors and business in Nora Center promoting strong amenities, connected people, and a vibrant built environment. Since 1967, an umbrella civic organization concerned with land use and other issues impacting the northside of Indianapolis. Dedicated community advocates supporting positive change for families in the Nora community. 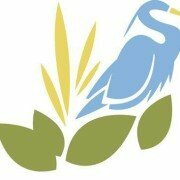 Through land protection, stewardship and education, the Central Indiana Land Trust preserves natural areas, improving air and water quality and enhancing life in our communities for present and future generations. Advancing the achievements of world-class public education by connecting private funding to innovative programs that benefit our schools and community. A group of parent advocates of MSDWT students who represent a diverse community in Indianapolis and believe that quality public education is an investment in the future. Here are contacts for the elected officials representing the Nora community.